Customers spend thousands of dollars and time investment in new web design however no budget is allocated for spending on regular website maintenance. 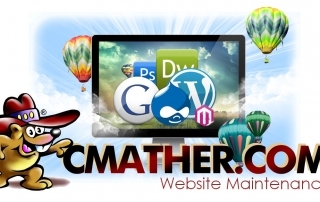 You must have seen broken website or links that are inaccessible. 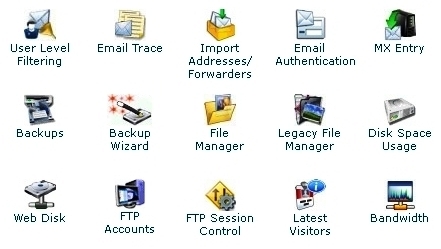 You may have also come across several websites that are either not up to date or their services have expired. What is the kind of impression that you get about the owners of these websites? 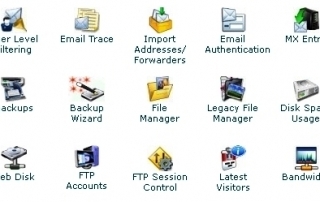 Did you know you can backup your website using an easy to use online control panel inside your cPanel web hosting account? If you find this tutorial hard to follow, we are happy to help you back up your website daily, weekly or monthly using our Website Maintenance Programs. 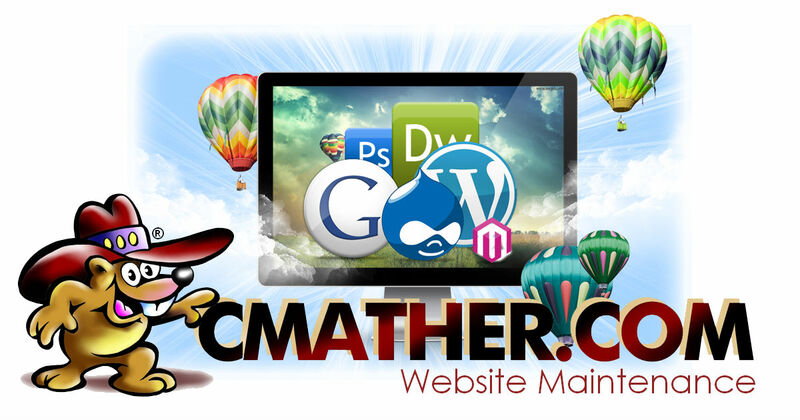 Website Maintenance has been thought of a concept that allows you to keep the website running efficiently. 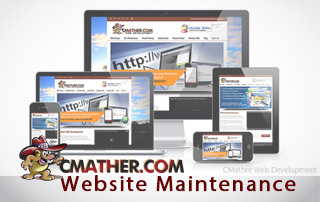 Website maintenance is more than server management and backups. Having fresh content, script installation, news and shopping carts updates are even more important now for getting repeat customers and keeping up with current Internet standards.